Jews. Acknowledge your crimes! 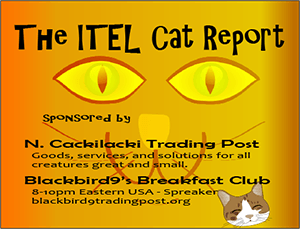 – ITEL – 3.3.18 | Inside the Eye - Live! Inside the Eye – Live! for March 3, 2018, discussed the never ending assault by Jewish international political organs which demand that the nations of the world, somehow, “acknowledge crimes” committed against Jews vis-a-vis “the Holocaust”, the only “historical event” that is forced upon the peoples of the world through force of law, while at the same time, these same organized Jewish groups are absolutely silent regarding the very real and well documented crimes by Jews in the 20th century. The crimes committed by Jews in the Jewish Bolshevik Soviet Union mark, perhaps, the darkest period in modern history, surpassed perhaps only by the crimes of Mao’s Cultural Revolution in the 1960’s.Â Yet even here, the crimes committed by Mao and his henchmen had Jewish advisers behind the scenes. 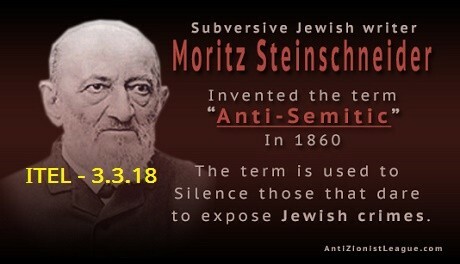 So while Jews constantly berate the West that we must not place all Jews into some conspiratorial soup that is working to destroy Western civilization, at the same time, Western nations are being collectively extorted for crimes purportedly committed against Jews and for which Jews, from their hostile elite position, seek to deny the ability of these same people to search into the murky history provided to us by Jews. The point here is very simple: it is high time civilized men and women of Reason raise their voices, speak openly about Jewish crimes of the 20’th century, and begin making demands that Jews compensate the victims for the crimes committed by Jews. 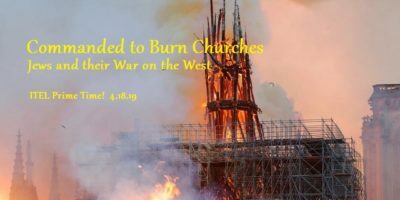 It is time for Jews to begin acknowledging the crimes of their fellow tribalists. 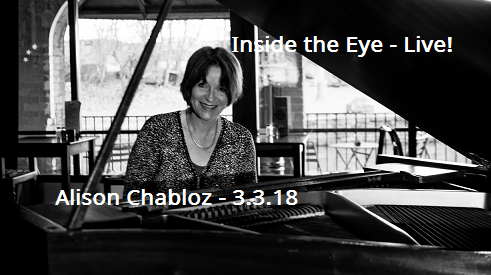 In hour 2, Alison Chabloz, a musician and British nationalist that has been trolled and targeted by Israel sponsored groups, continues to find herself in legal entanglements in the United Kingdom for the audacity of “singing songs” about historically flawed and discredited Jewish “holocaust survivors”. 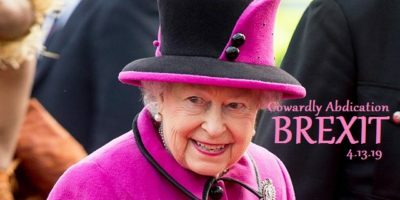 The insanity of the United Kingdom seeking to prosecute a fellow British citizen on behalf of a largely foreign and hostile Jewish presence in the United Kingdom is something that should be of a major concern to all British nationalists. It is disheartening that a country as the United Kingdom, one that is arguably one of the founts of Western ideals as freedom of speech, a nation that brought forth such an enduring document as the Magna Carta, should be seen to be sliding under the waves of a Jewish engineered tyranny.